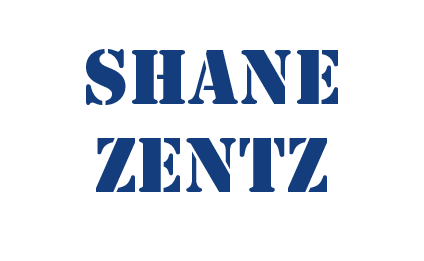 Hello, on this page you will find out how to contact Shane Zentz. Email addresses, phone numbers, and even address are available in which you could use to contact me, for almost any reason. Whether its to inquire about hiring me for my services or even if you just have some general questions, feel free to contact me anytime. Email is usually the best way to contact me but my phone also works, and of course if you wants to go 'old-school' feel free to send a letter through snail mail. Anyway, thanks for visiting my website and I look forward to your correspondence.